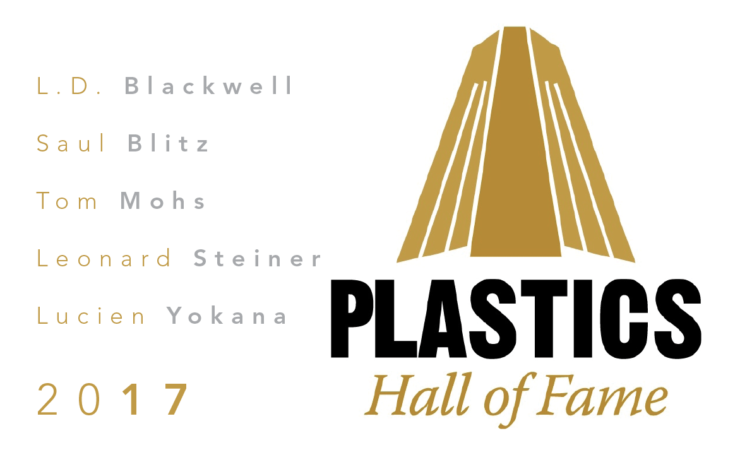 Five new members are to be inducted posthumously into the Plastics Hall of Fame this May. Each inductee contributed to growth in the industry through their respective commitments to innovation and remarkable accomplishments. Laszeray salutes these innovators. Read the story on Plastics Today.